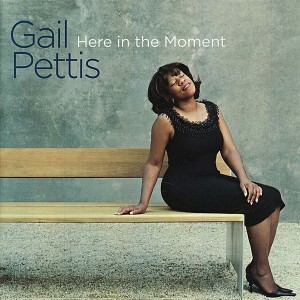 Seattle singer Gail Pettis has released her second CD for OA2 Records, and it’s another winner! I love her singing because she’s a natural. Pettis doesn’t go over the top with unnecessary fluff. She’s blessed with a great voice and lets that voice do its thing. With a couple of Seattle trios led by pianists Randy Haberstadt and former Portlander Darin Clendenin, Pettis works comfortably on 11 delights.